A Greek retail group with more than 100 years of presence, sharing the vision to always offer “pleasure in everyday shopping” Vero S.A.
For 2018, the opening of one Vero store and the renovation of 3 Super Vero stores has been planned. 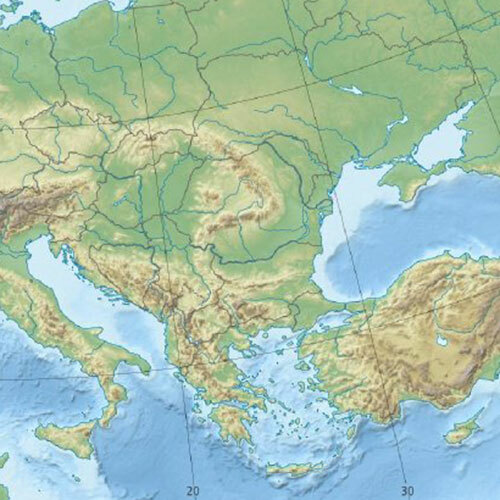 The Greek branch of the company is sold in order to focus to the emerging Balkan markets. 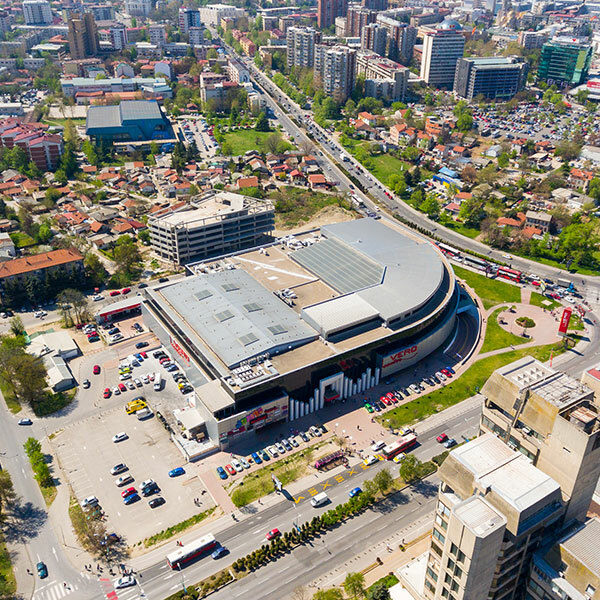 Opening of VEROcenter in Skopje, with an area of 40.000sq.m, together with the first JUMBO store in the country. 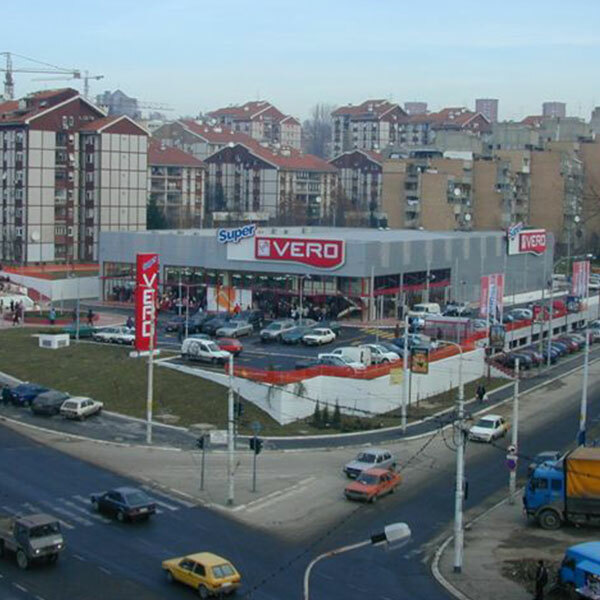 Opening of the first SUPER VERO hypermarket in Belgrade. 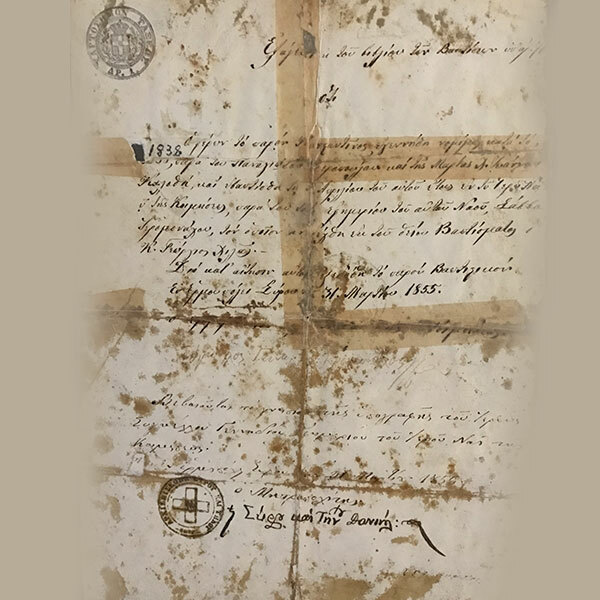 Veropoulos was the first foreign company to ever buy land in Serbia. 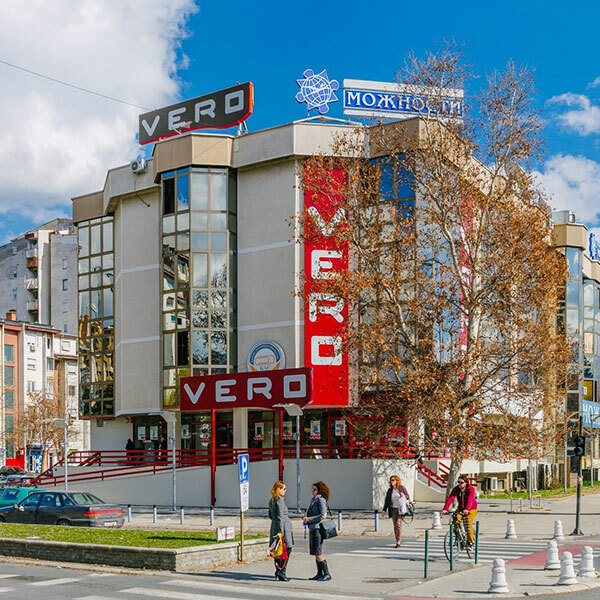 VEROPOULOS opens its first supermarket in Skopje under the brand VERO. 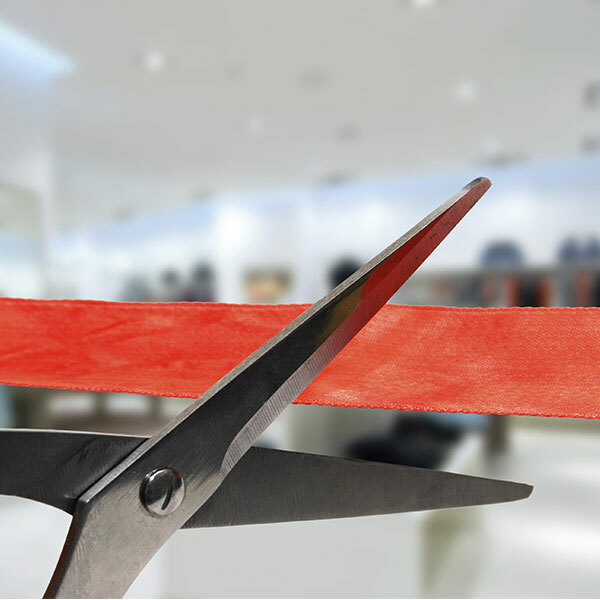 The great beginning- opening a store covering an area of 2.000m2 under the name of VEROPOULOS SPAR. The store was a huge success. 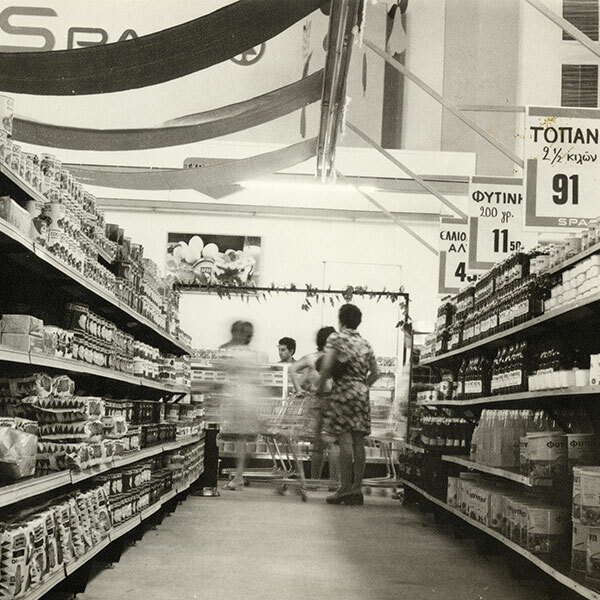 It then became the first company to leave Athens and expand by opening a similar store in Thessaloniki. Konstantinos & Alexandros Veropoulos reoriented towards retail, to realize the idea about a shop with self-service. 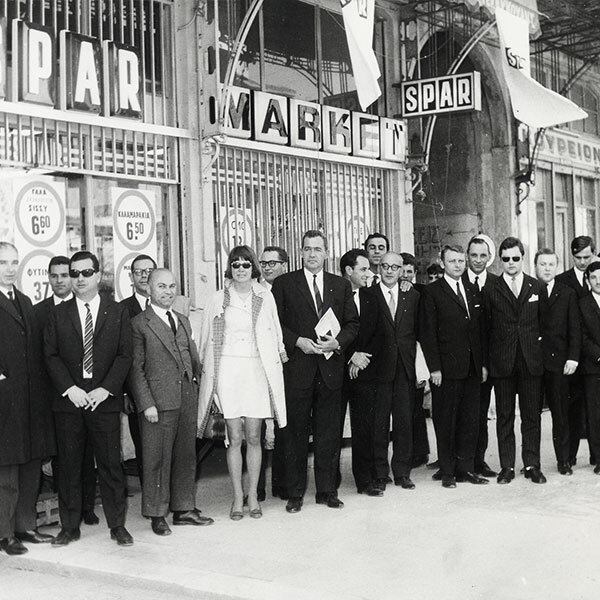 With the support and technical expertise of the international SPAR, they created the concept of a supermarket in Athens. The Veropoulos family started its business operation in the Peloponnese region (southern Greece), continued in Smyrna (Izmir) Anatolia, and then gradually concentrated in Athens in the early 1900’s. Business activities included: wholesale, imports & exports. 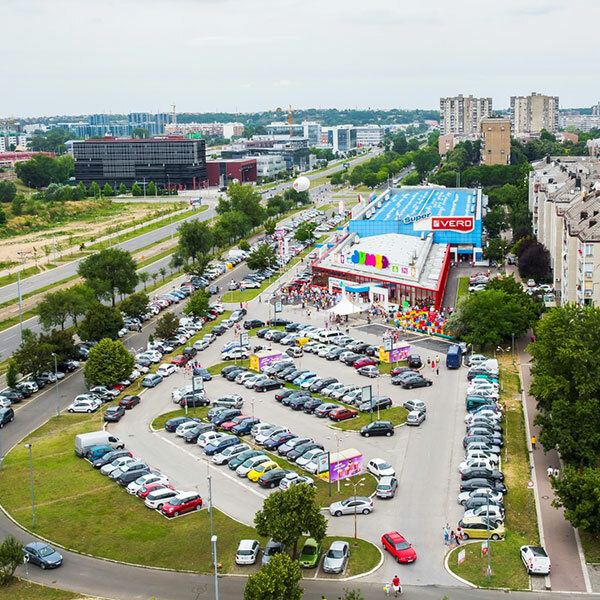 Today VERO S.A. operates 18 food markets (under the label VERO & SUPER VERO) and 8 toy and home wear stores (with the franchise system under the label JUMBO). It employs 1.600 people, sales for 2016 was 109 million € and net profit before tax 11,4 million €.